Finance from as low as $140 + taxes / at 3.99%. 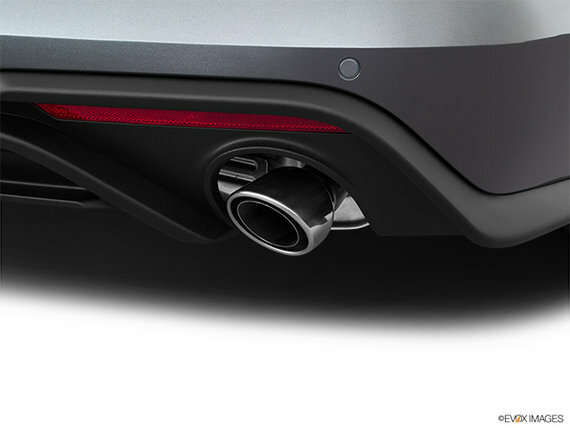 Term of 72 months. 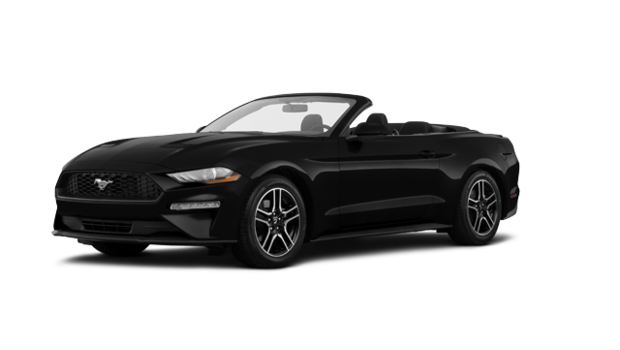 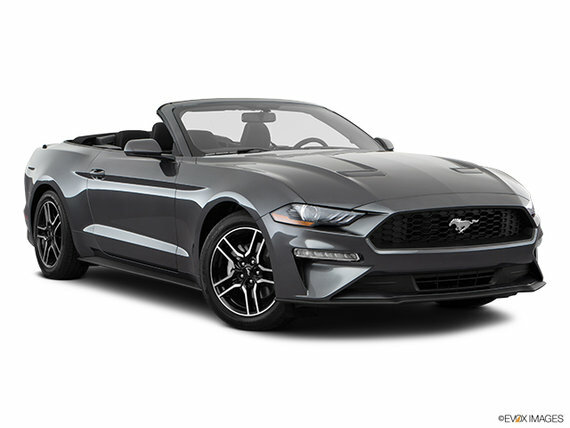 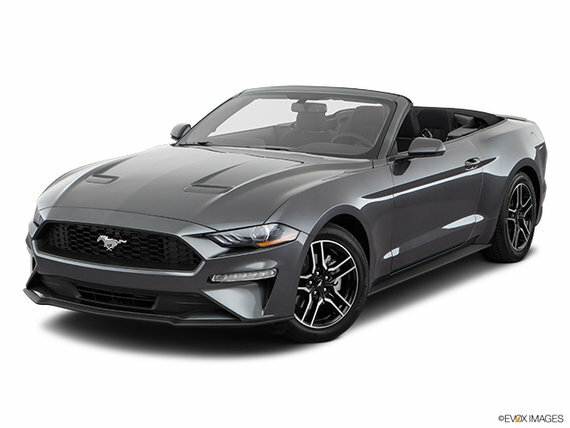 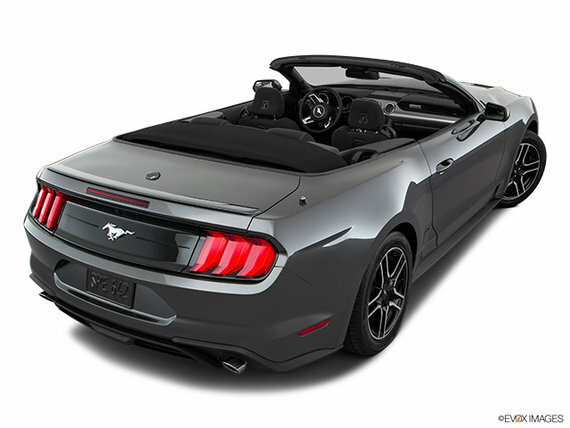 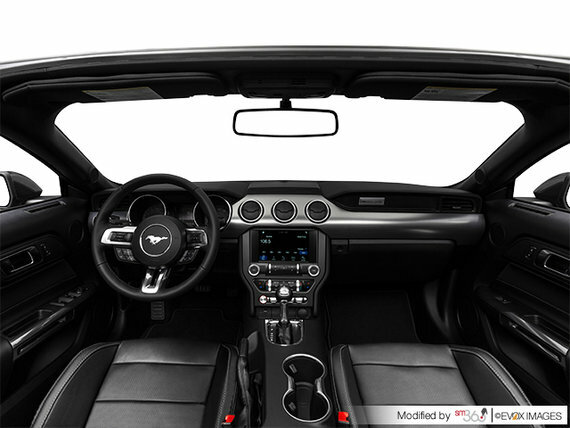 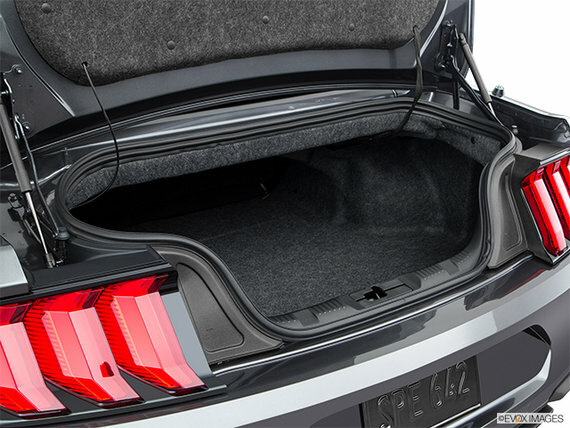 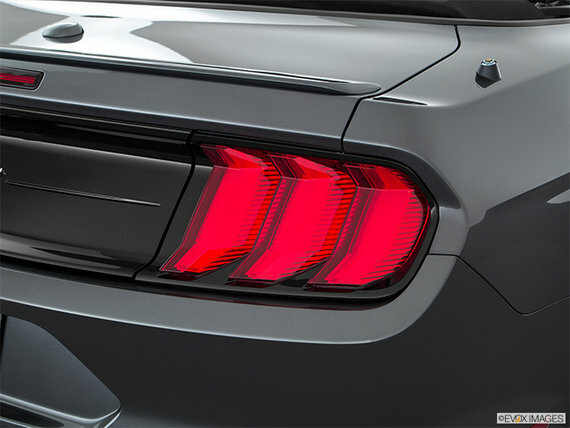 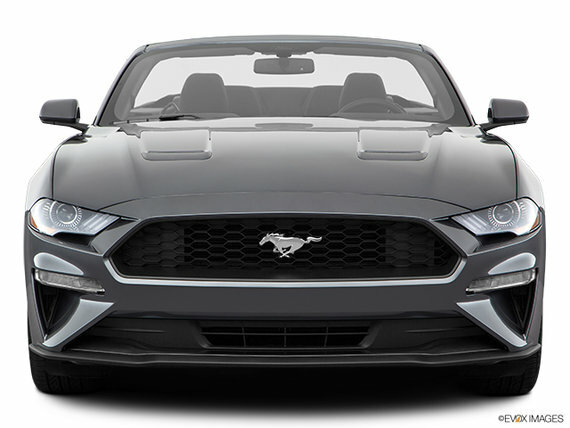 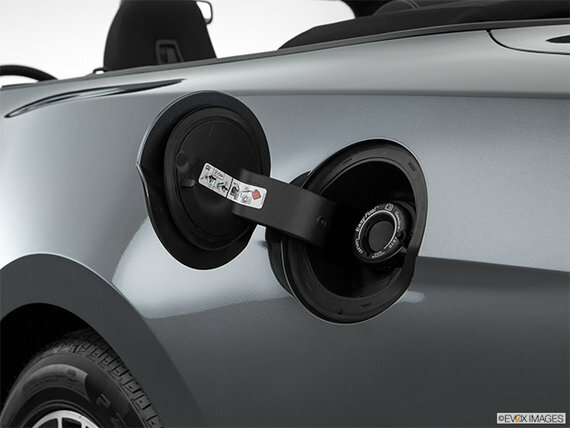 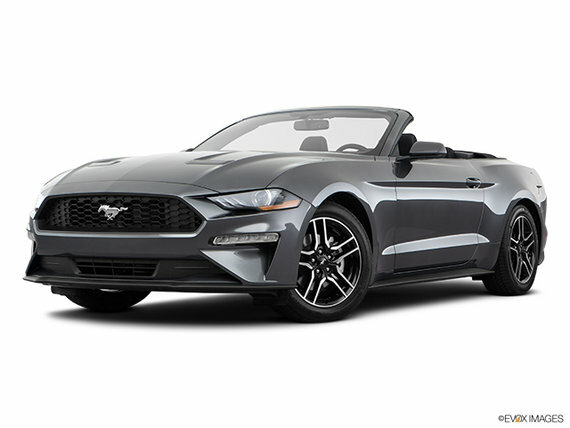 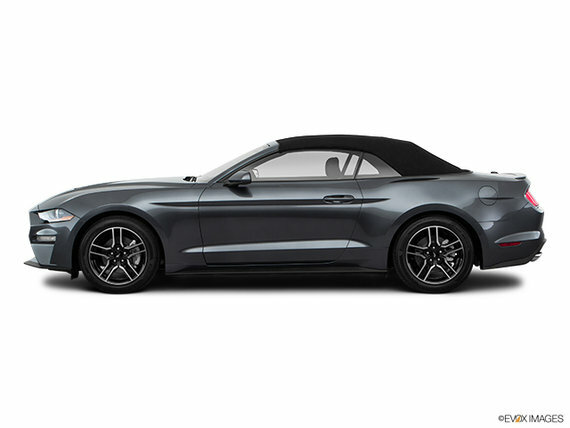 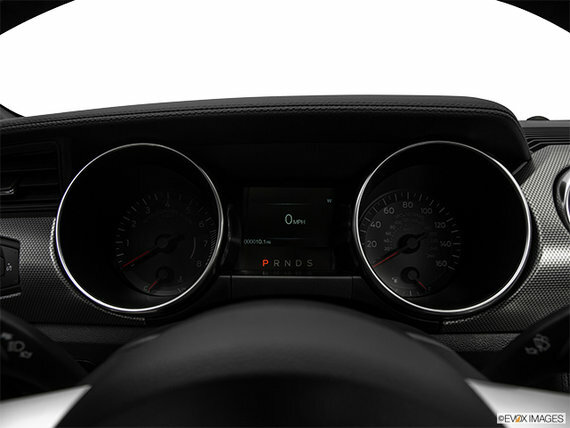 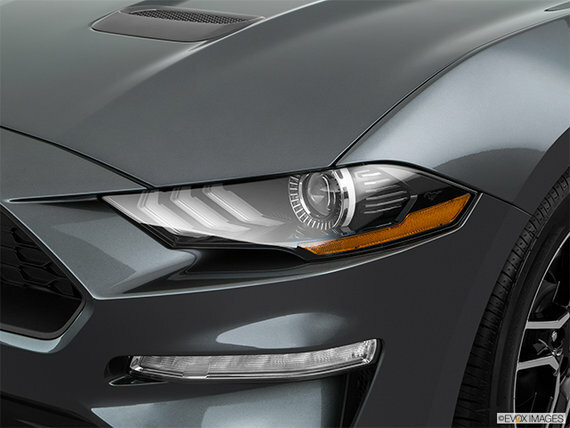 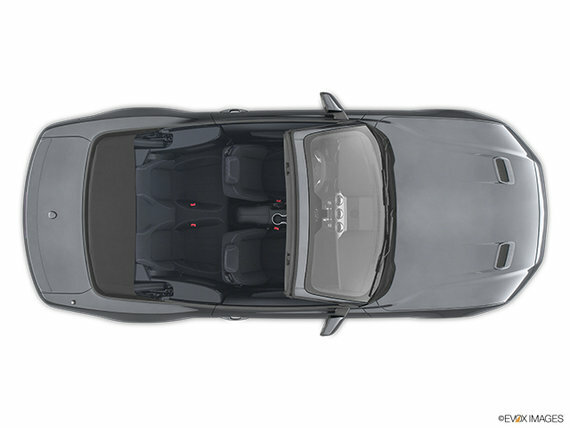 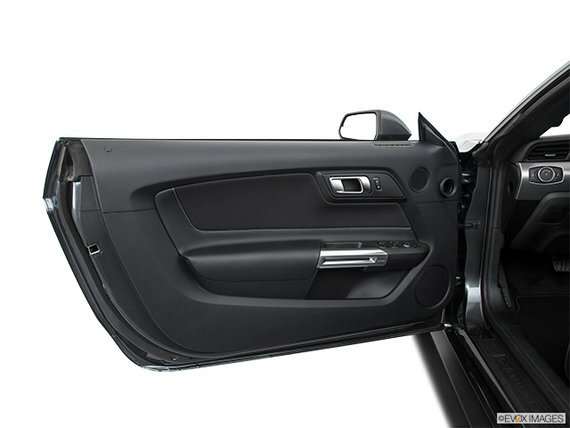 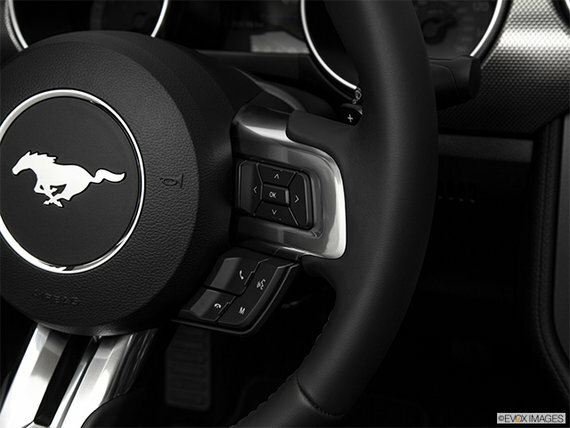 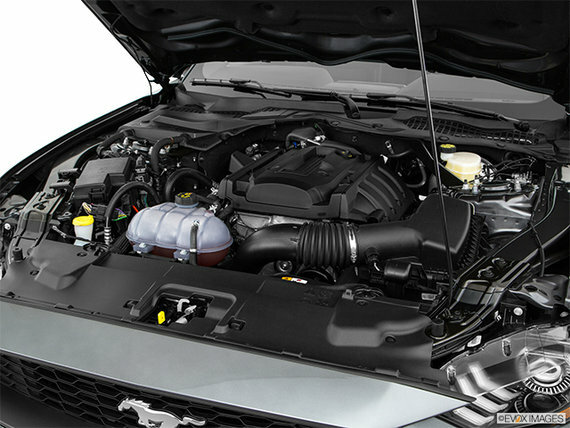 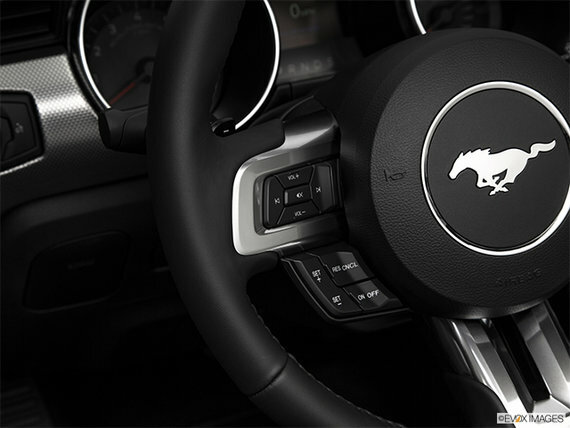 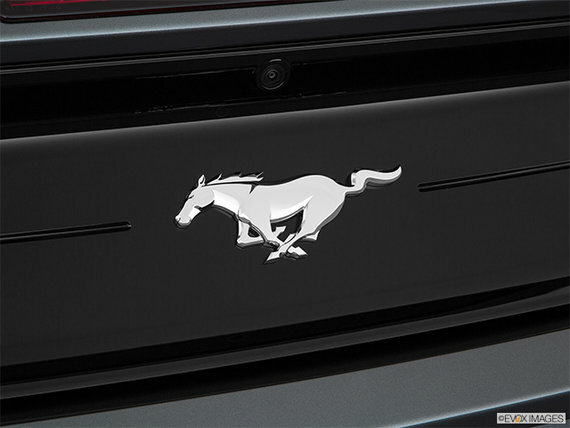 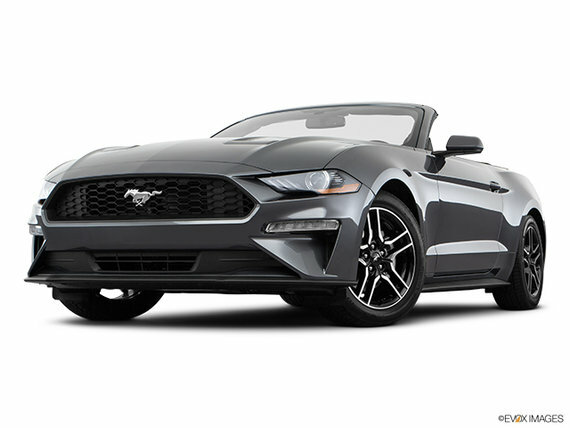 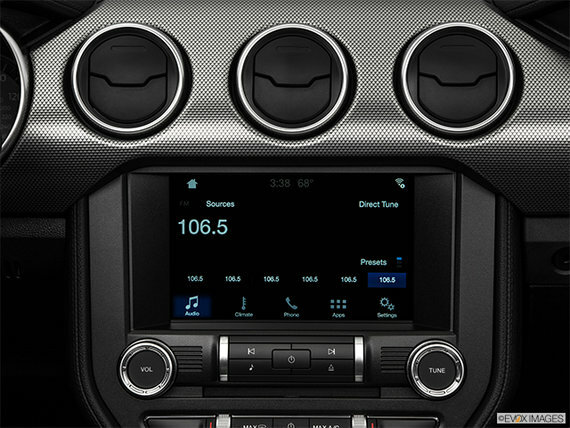 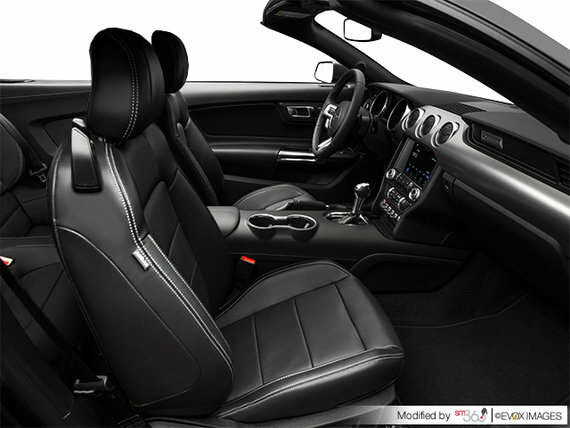 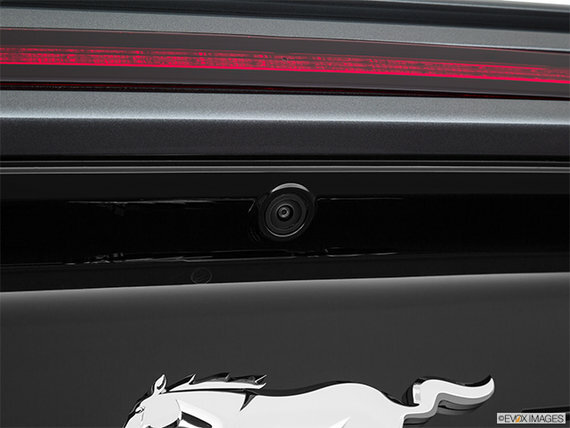 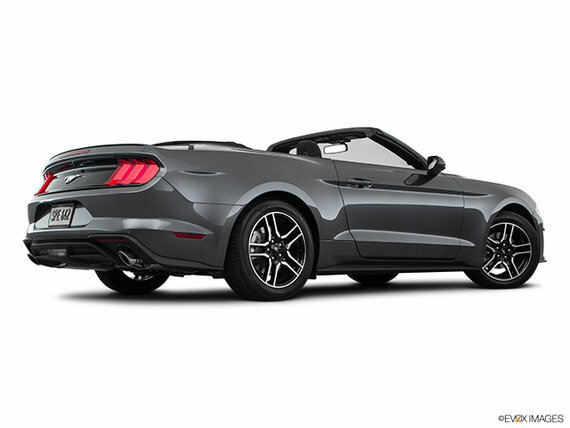 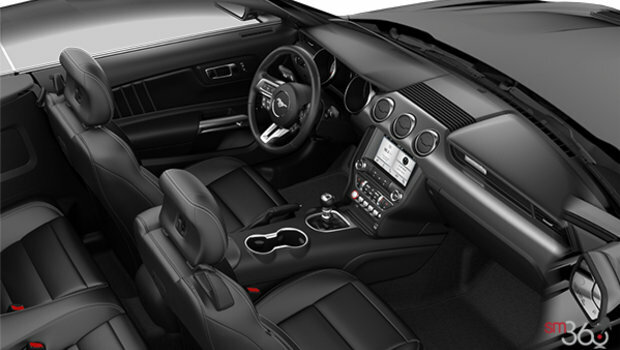 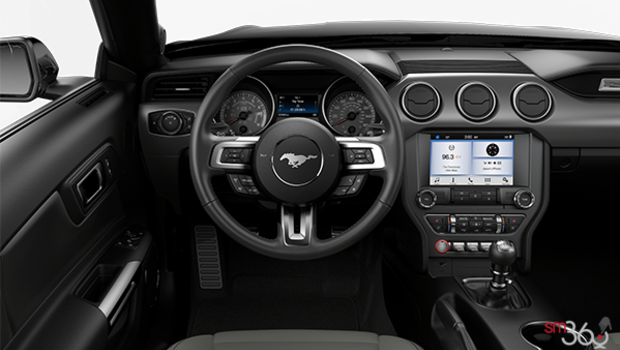 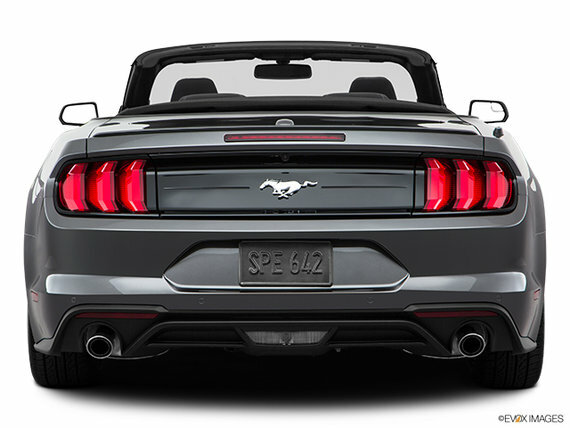 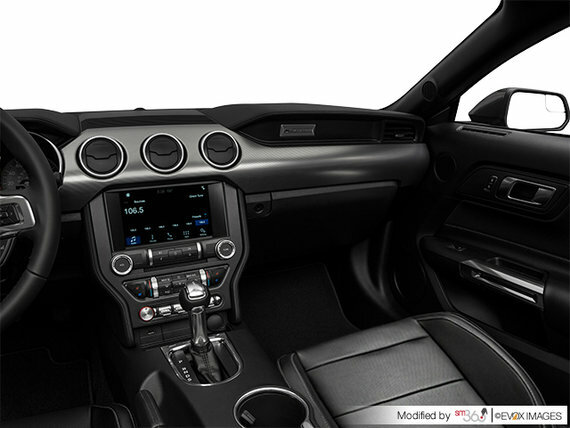 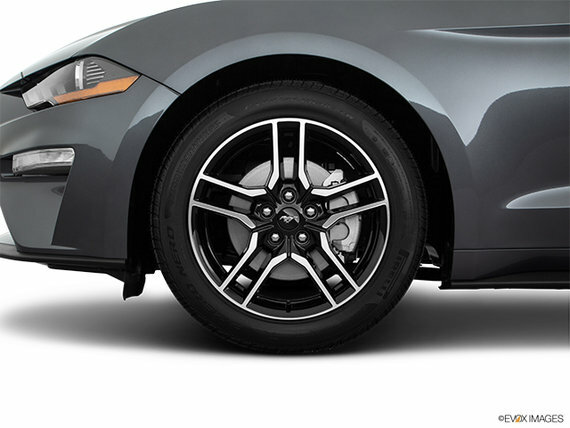 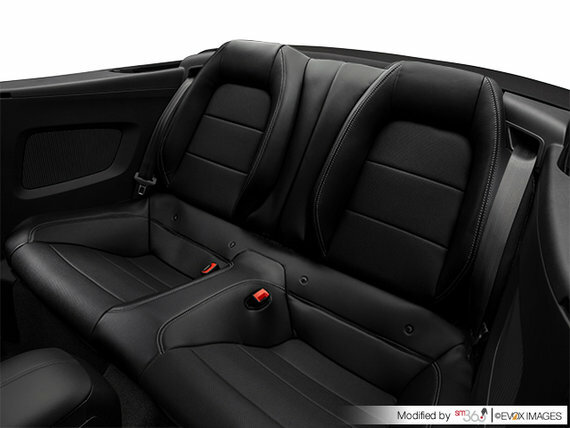 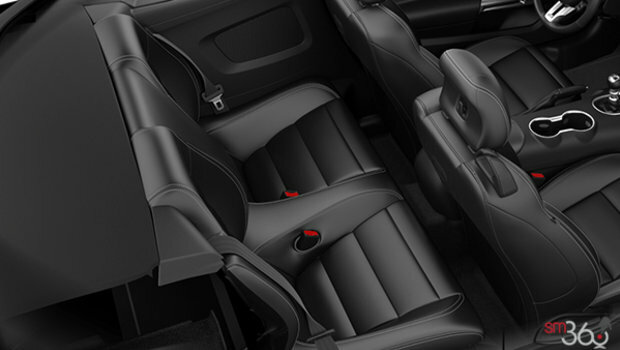 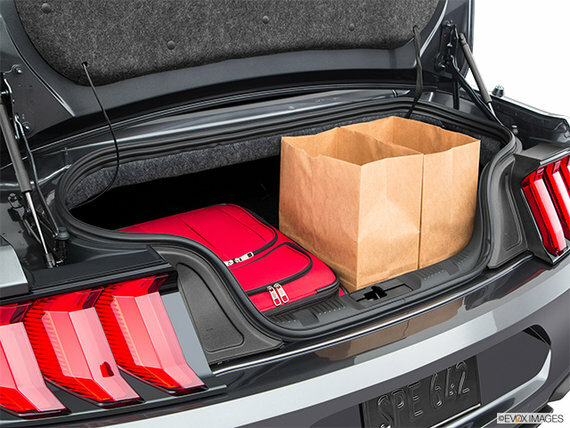 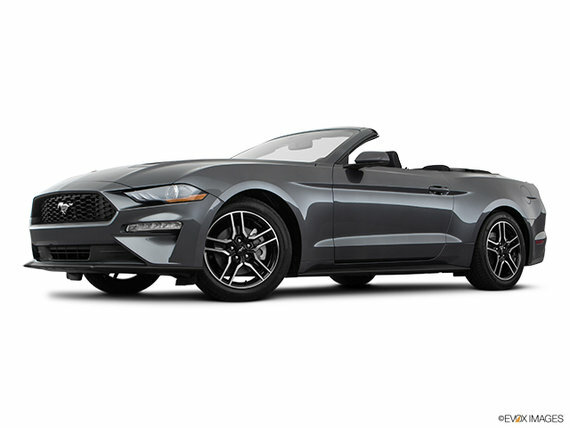 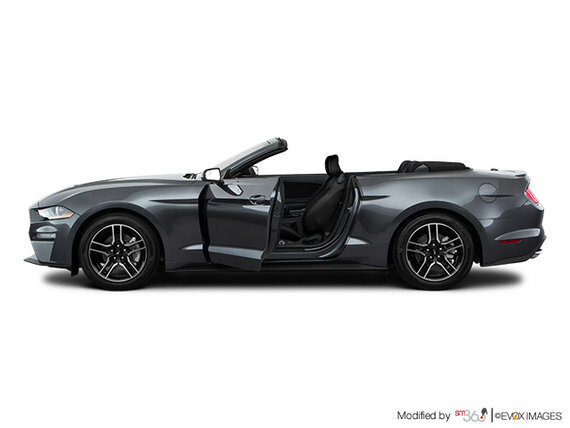 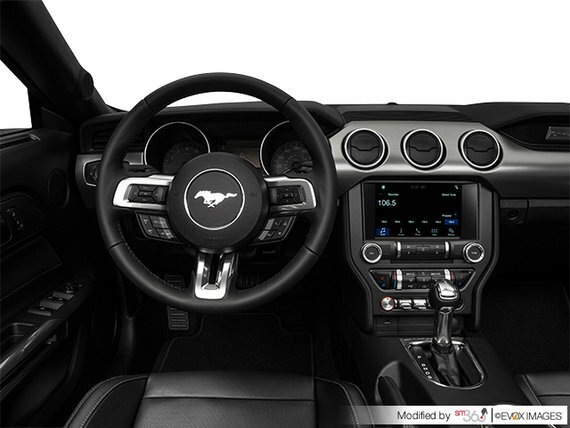 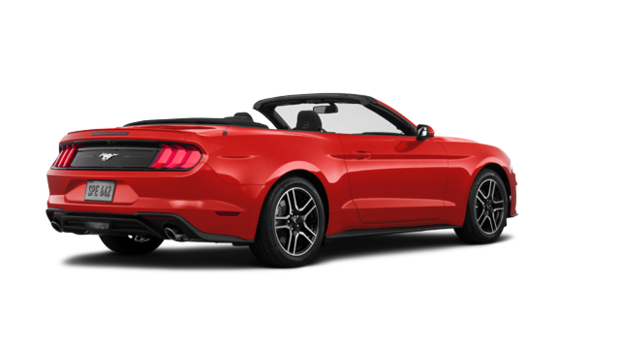 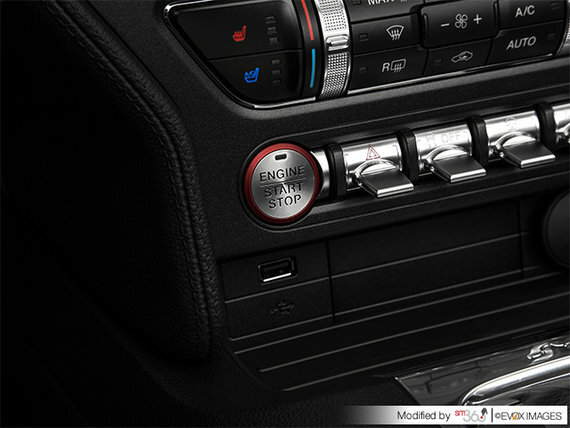 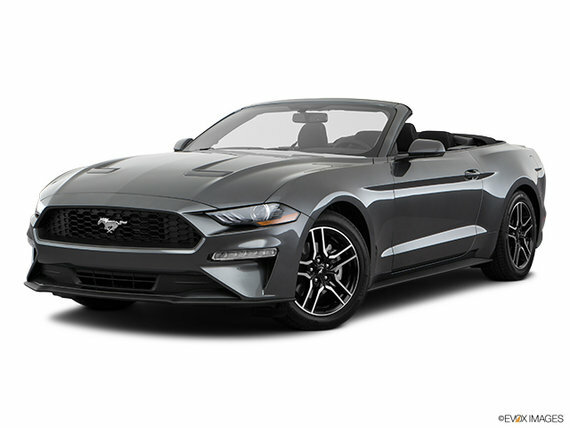 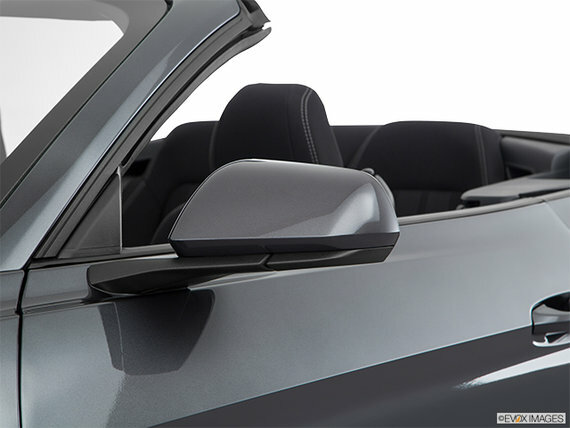 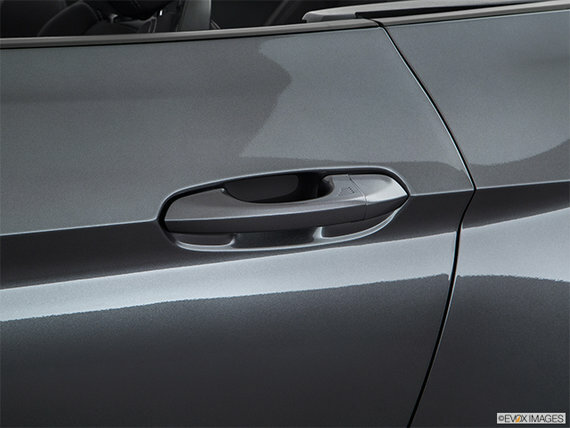 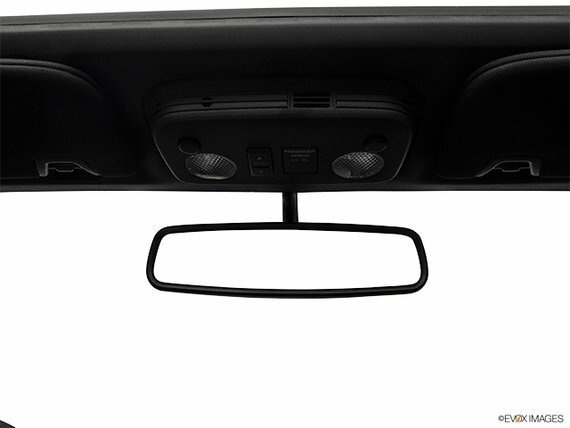 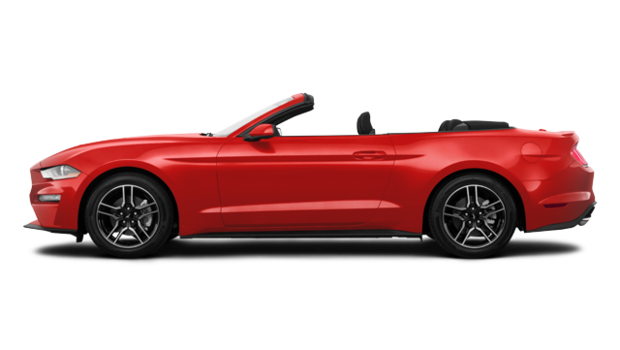 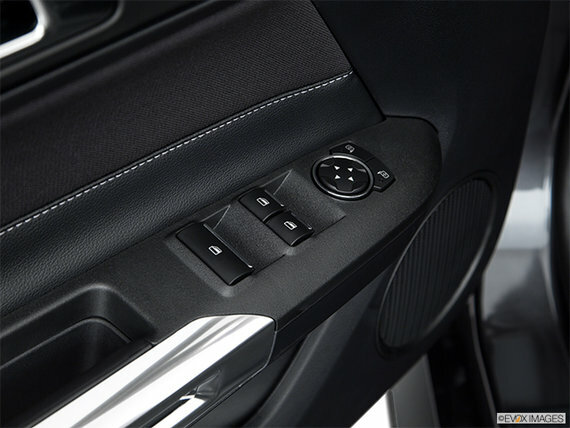 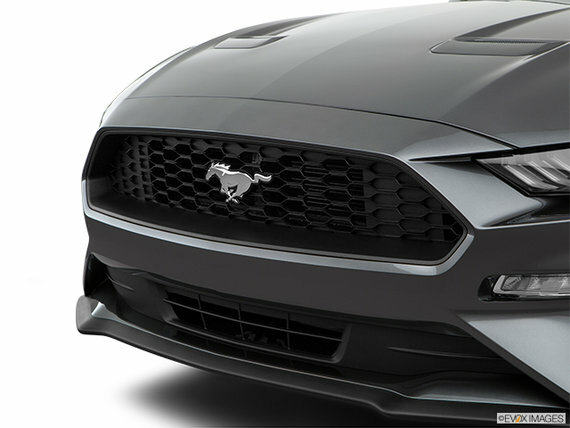 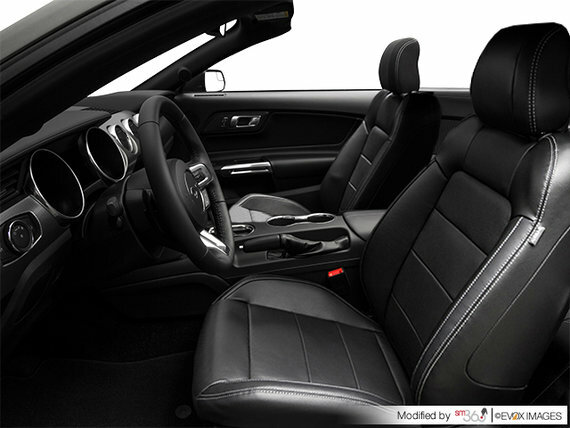 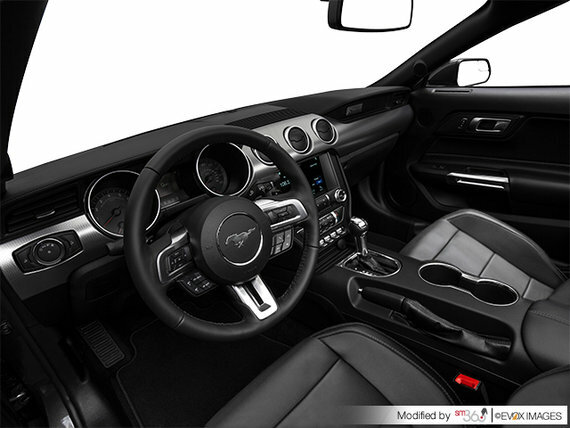 This vehicle 2018 Ford Mustang Convertible EcoBoost Premium, are you interested?